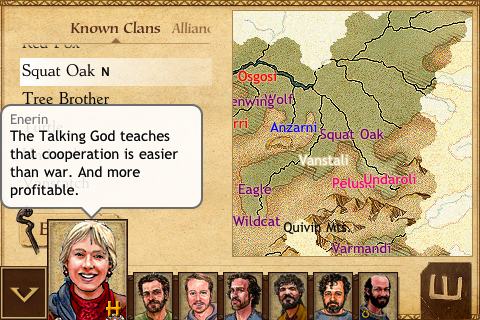 King of Dragon Pass for iOS is out! My game King of Dragon Pass is now available in the iPhone App Store! The iPhone game I’ve been working on is now waiting for review in the App Store! 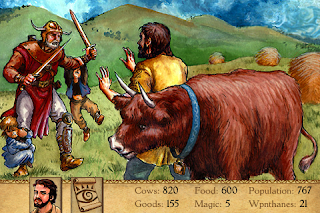 I originally created King of Dragon Pass for Windows and Mac, but have been porting it to iOS. It’s optimized for the screen size of an iPhone or iPod touch, but runs fine on iPad.